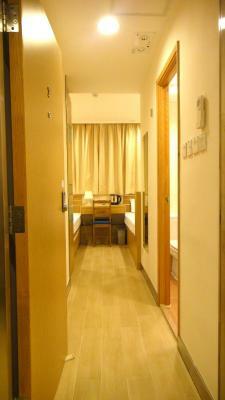 Lock in a great price for Causeway Bay Inn (@Percival Street) – rated 8.4 by recent guests! 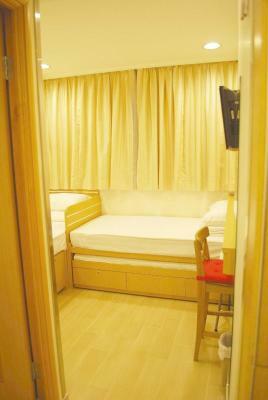 So far the neatest, classy and roomy place in hongkong. 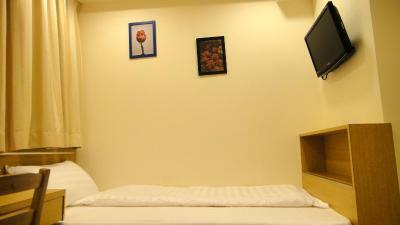 Good space management giving it largest space despite the small square ft. Bath room is the most spacious i've seen among hongkong hostels. 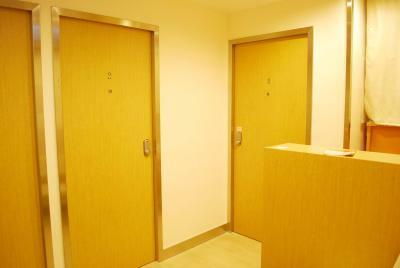 Everything is passcode guarded from the entrance to the unit door and room door. 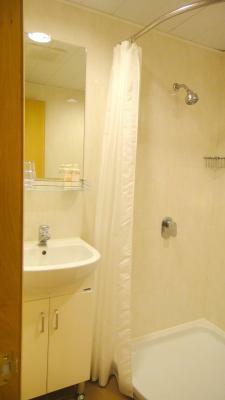 Hot shower, nice bed. 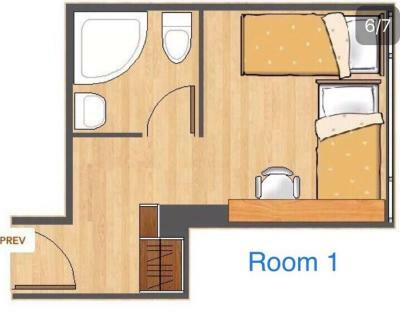 The room is equivalent to a 3 to 4 stars hotel. 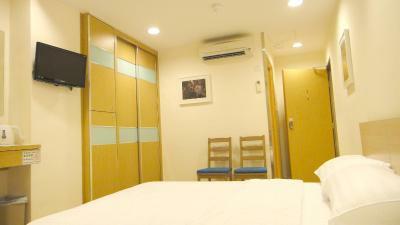 no doubt the location, it is near many shopping center and of course the MTR station. The room is small but clean. 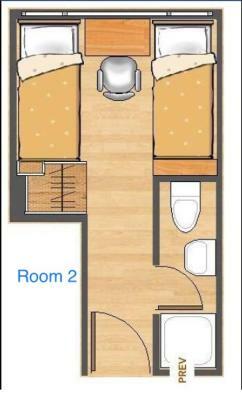 Enough space to take in my belongings. 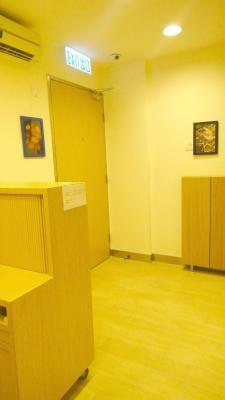 It is large room for price and location, and also clean. Beds are comfy. Staffs are so kind when I canceled my booking. 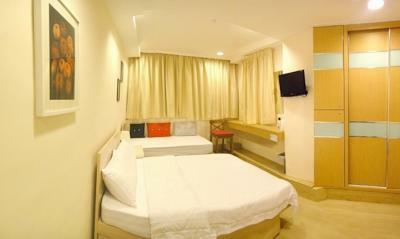 the room is clean and i'm so pleasure with service mind of staff. 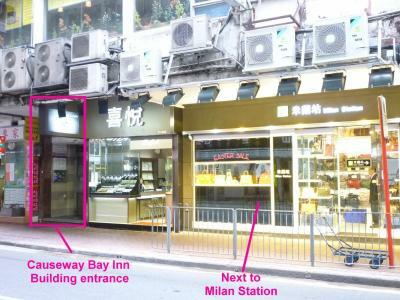 Causeway Bay Inn (@Percival Street) This rating is a reflection of how the property compares to the industry standard when it comes to price, facilities and services available. It's based on a self-evaluation by the property. Use this rating to help choose your stay! 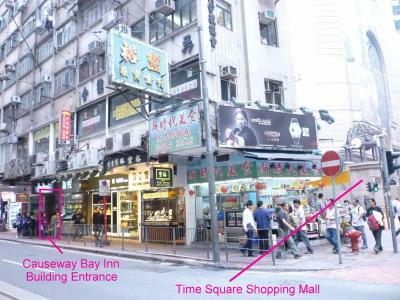 Causeway Bay Inn is set in Hong Kong, in the Causeway Bay district. 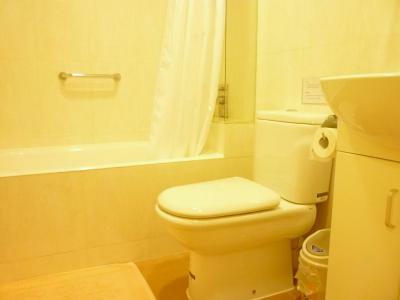 The property is around a 1-minute walk from Times Square Hong Kong. 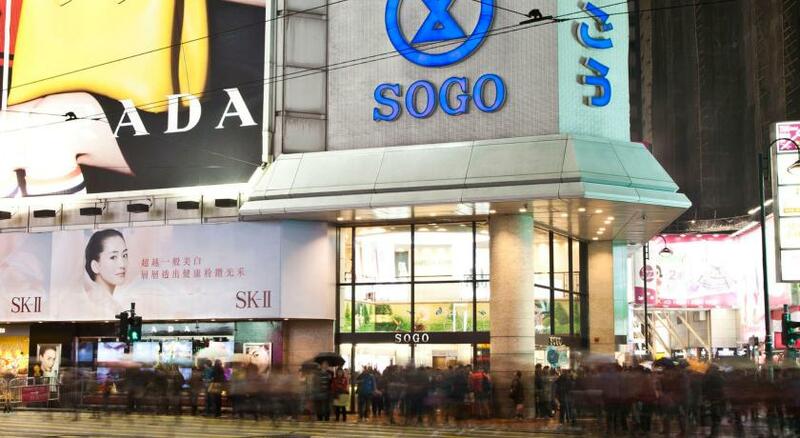 Hysan Place and SOGO Department Store are also 5 minutes' walk away. 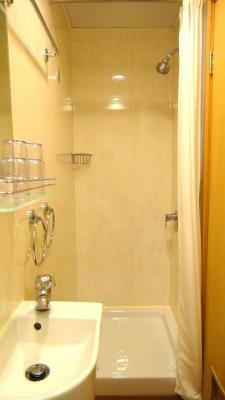 Free WiFi is available throughout the property and Victoria Park is a 7-minute walk away. 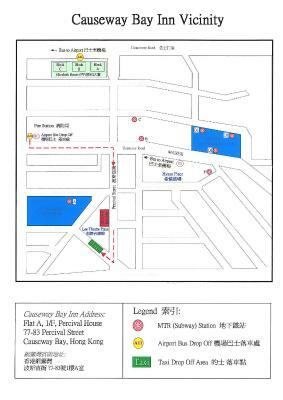 The property is only a 2-minute walk from Causeway Bay MTR Station from where guests can easily take public transport to explore the city. 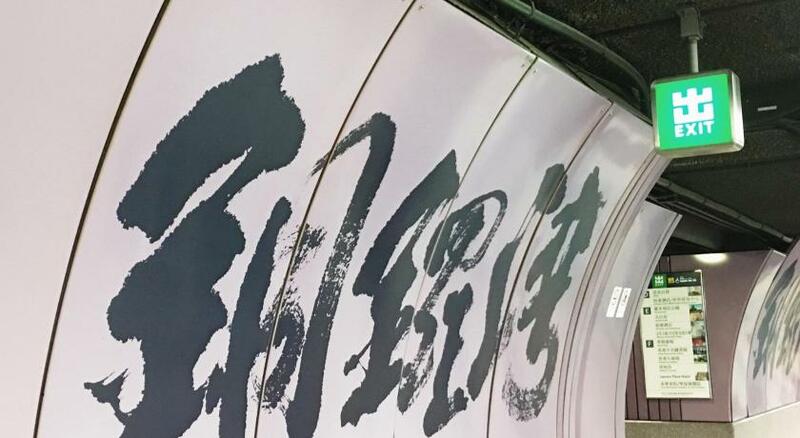 It is a 7-minute walk from Victoria Park. 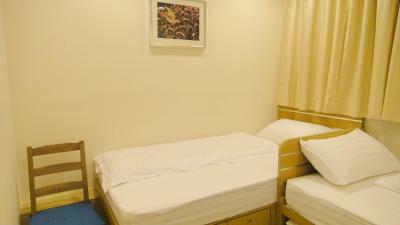 Popular points of interest near the accommodations include Happy Valley Racecourse, Hong Kong Stadium and Hong Kong Convention and Exhibition Center. Guest rooms in the guest house are equipped with a kettle. 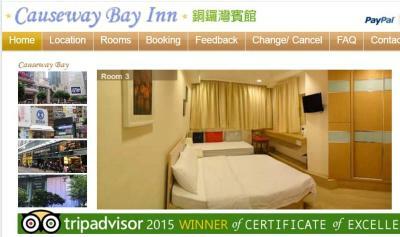 All rooms come with air conditioning and a flat-screen TV, and certain rooms at Causeway Bay Inn have a city view. You will also find a wardrobe and a hairdryer. 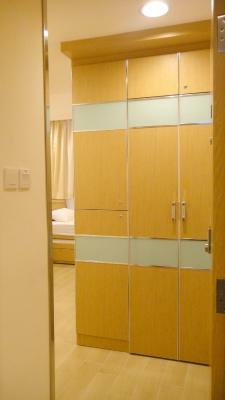 The units will provide guests with a fridge. Public telephone can be used in the lobby. 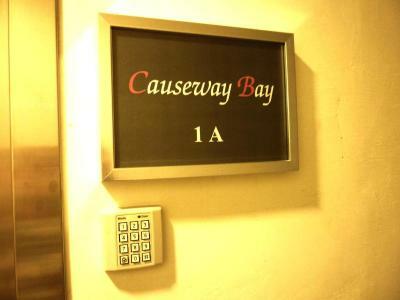 When would you like to stay at Causeway Bay Inn (@Percival Street)? 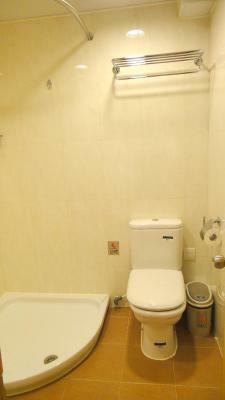 This triple room features air conditioning, electric kettle and tile/marble floor. 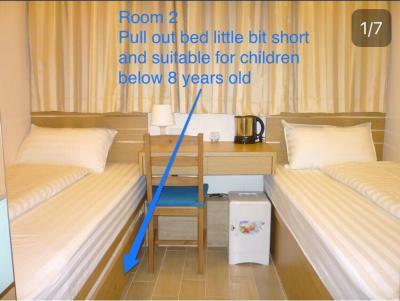 This room comes with 2 single beds and 1 trundle bed under one of the single bed (70 x 71 in). 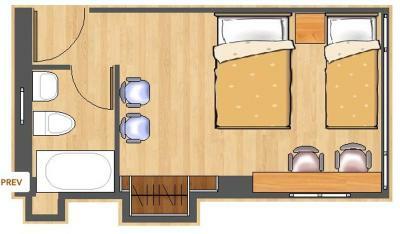 This double room has a flat-screen TV, electric kettle and tile/marble floor. Area Info – This neighborhood is a great choice for travelers interested in gourmet food, food and shopping – Check location Excellent location – show map Guests loved walking around the neighborhood! 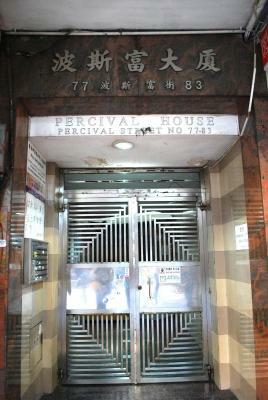 House Rules Causeway Bay Inn (@Percival Street) takes special requests – add in the next step! Causeway Bay Inn (@Percival Street) accepts these cards and reserves the right to temporarily hold an amount prior to arrival. 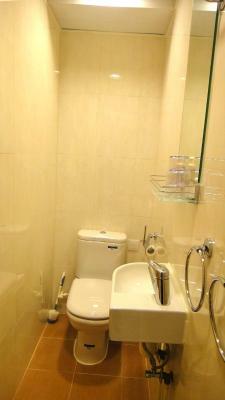 The property will contact you after you book to provide password of front door information. Please note there is no 24-hour reception at the front desk. Guests must confirm payment within the deadline set by the hostel. Please note that the property only accepts cash upon arrival. 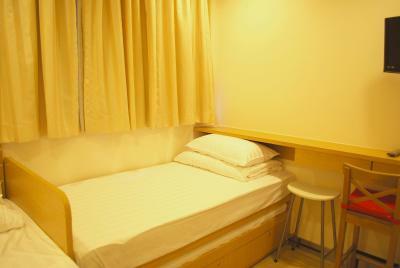 In cases of cancelation or no-show, guests will be charged according to the hostel's cancelation policy. 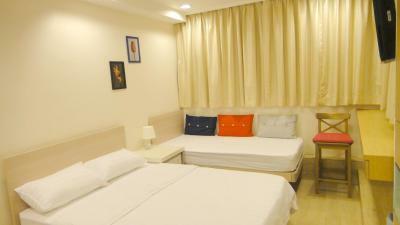 Guests please kindly fill in the postal code and full address to facilitate your booking. WIFI sketchy at times in the room. There is no mineral water so need to find store that sells it, sometimes sounds of car and tram very disturbing. Noisy when it's night. No slippers. Be aware, there is no staff during night. And no slippers and hair dryer. But I did not mind both. Self check-in and self checkout. 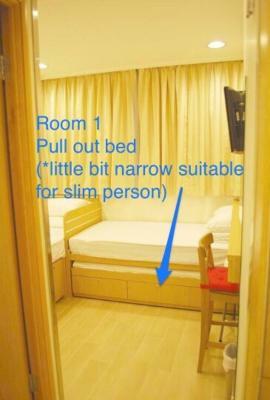 It was comfortable and big for Hong Kong. Good water pressure and warm water. The building in which the rooms are located is very old and a bit scary. Value for money, would stay again. 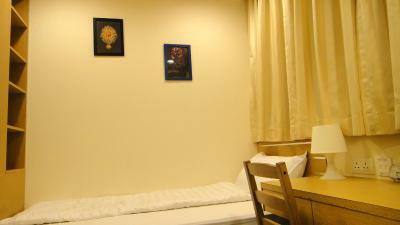 The room is small but comfortable for short stay.